Resurgence wines is the brand from new artisan vineyard, Riwaka River Estate. The family owned and run estate produces individual, well-crafted wines of unique and distinctive character from limestone soils. 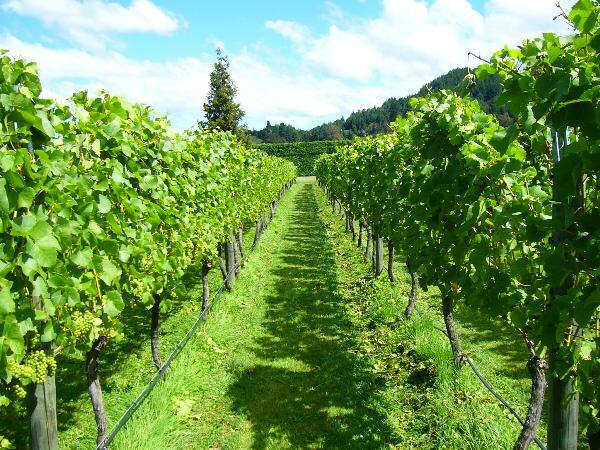 Sauvignon Blanc, Pinot Noir and Chardonnay are the main varietals. Olive Oil from the 385 olive trees is also available. Visitors are welcome for cellar door tastings in an attractive personal setting. Riwaka River Estate - situated in very picturesque surroundings, is set between the Abel Tasman and Kahurangi national parks and close to the beautiful beach of Kaiteriteri. Our award winning, family owned estate produces “Resurgence”; individual, handcrafted artisan wines of unique and distinctive character from limestone soils and a lot of passion!